While the real questions about unsustainable population growth and 'growth' projections need to be asked and objectively answered, the South-East Queensland Regional or ShapingSEQ is the overarching statutory planning document. As such, it has significant implications for the region's environment and liveability. 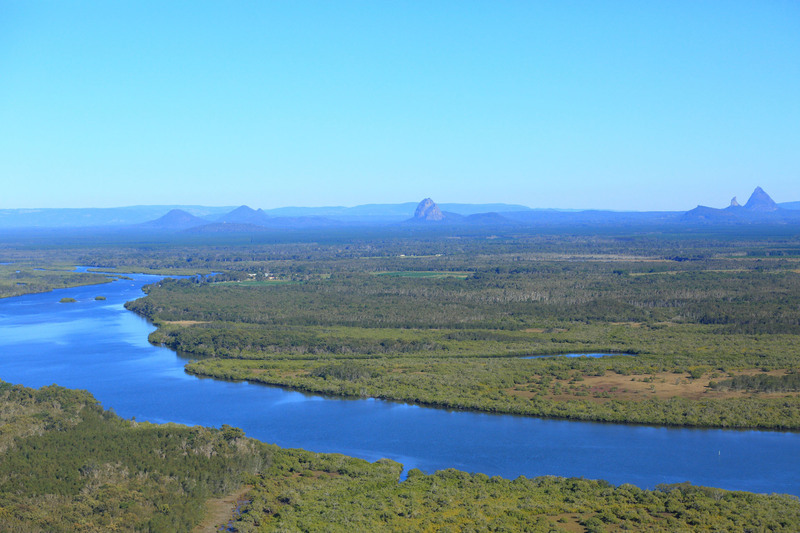 The intent is to protect their future potential, not to promote or support their investigation for urban purposes during the life of ShapingSEQ, unless the Queensland Government's monitoring of land supply and development activity indicates infill or other benchmarks may not be accommodated.